I love you, baby girl. I miss you everyday. 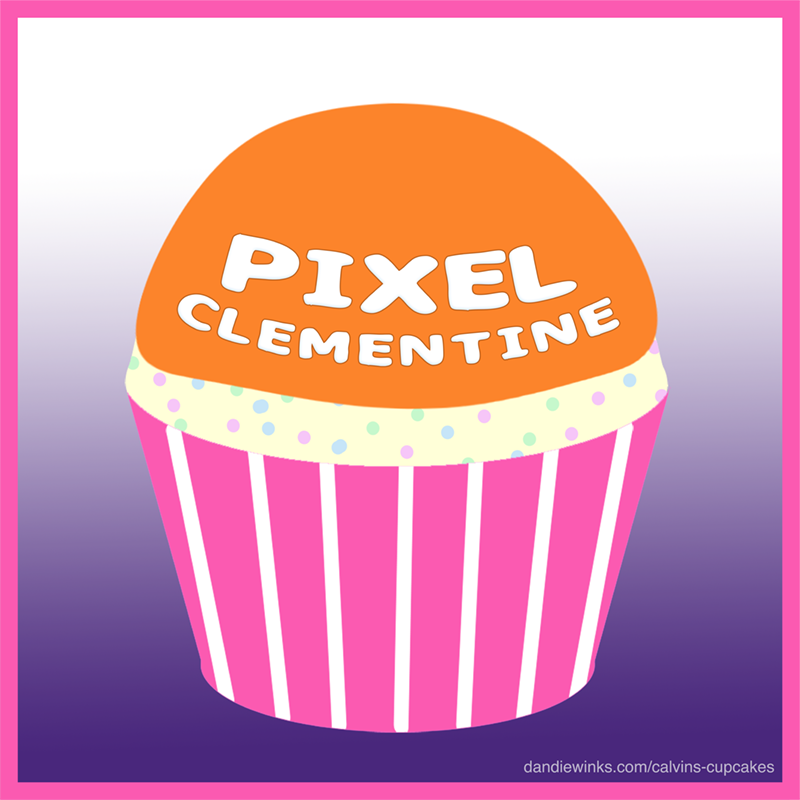 Pixel Clementine is our fifth child and fourth in heaven. We lost her early in pregnancy after a missed miscarriage and MUA on November 27, 2013. We learned that she had Turner’s Syndrome and Trisomy 18. 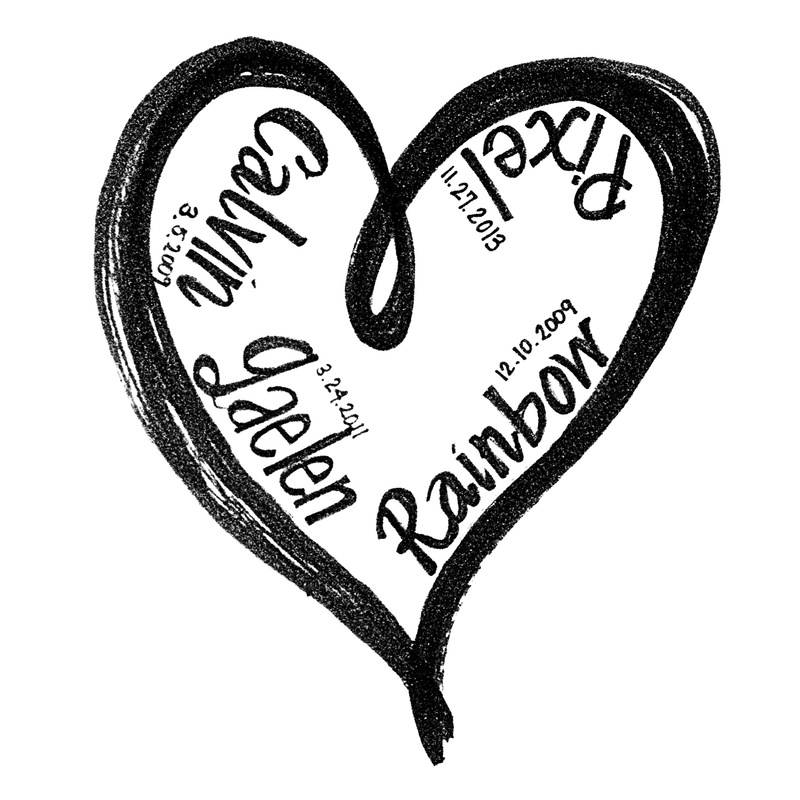 She plays in the clouds with her brother, Calvin Phoenix, and her sisters, Rainbow Baby and Gaelen Evangeline. She has one sibling on earth, big brother Charlie Bastian.